September is a great time to plant! Plant pansies, ornamental kale and cabbage and mums. Improve your garden soil. Work mushroom or lobster compost into garden beds to increase the organic matter content. Water newly planted trees and shrubs to provide sufficient moisture and prevent winter damage. Check the soil for moisture every day. Add a three inch layer of organic mulch such as shredded hardwood bark around the base of plants (but not touching the trunk) to retain soil moisture and regulate soil temperature. 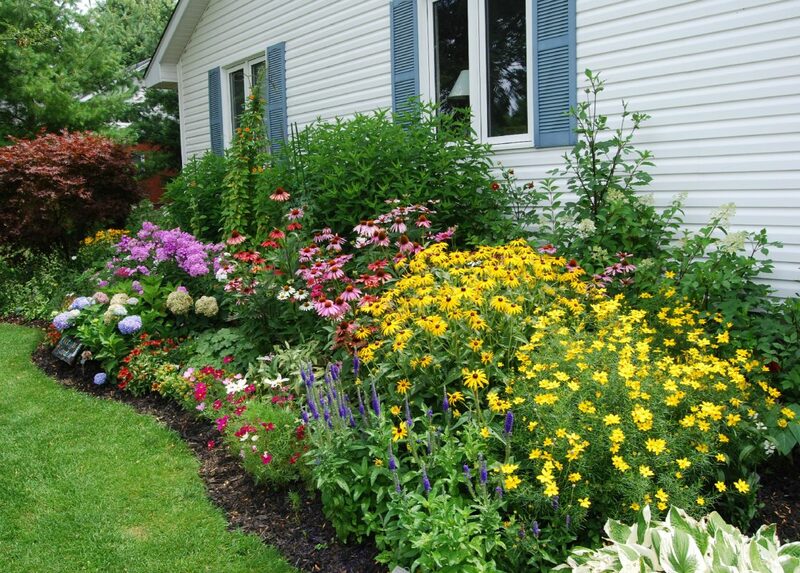 Begin dividing and relocating perennials and add new plants to the bed such as coneflowers, bee balm and coreopsis. Cut back dead and diseased perennial plants. Prepare for lawn seeding by spraying broadleaf weeds with Bonide Weed Beater at least 2 weeks before seeding. . Be sure to read herbicide labels carefully regarding the exact timing between seeding and applying weed control products. Core aerate, seed and fertilize lawns. We recommend Jonathan GreenGreenup and Winter Survival fertilizers. Avoid early fall pruning of trees and shrubs as it can lead to possible cold damage to new growth. Dead, diseased or damaged wood can be pruned anytime.